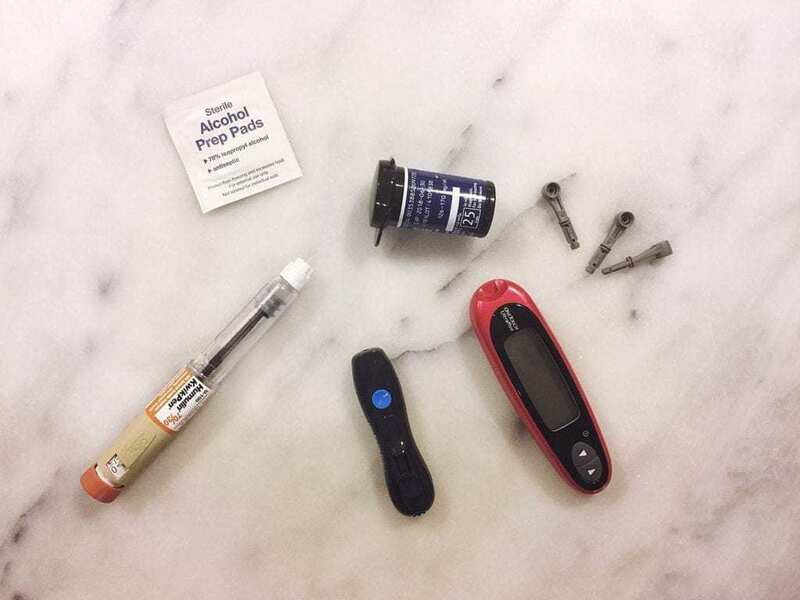 Upon my diabetes diagnosis, I exhibited symptoms and signs of high blood sugar that I wasn’t necessarily aware they were caused by high blood sugar. At the time, I wasn’t aware of what they were, but looking back every single symptom made sense and was being caused by my hyperglycemia. If you are aware of any of these symptoms, it’s very important that you visit you doctor and make them aware, so that they can test your blood sugar levels and A1C if needed. Take part in strenuous activities. What can you do to lower your blood sugar? Drink more water. Water is incredibly important to your body, and it helps you remove excess sugar from your blood through urine and keeps you completely hydrated. I aim to drink half of my body weight in water every day. That doesn’t include coffee, tea, or any other beverages. Just straight water. Exercise more. Working out can help lower your blood sugar. But for some people, workouts can actually spike your blood glucose. Talk to your doctor about what’s right for you, and make an effort to monitor your blood sugar before and after exercise. Change your eating habits. Watch those carbs. Carbohydrates and sugar will always spike your blood sugar. Eat a balanced diet with protein, carbohydrates, and fats. Additionally, seek help from a registered dietitian about what might be good for your diet. Your medicine may be at play: Track the times you’re taking medicine, as well as when you eat along with your blood sugar. This will help your doctor determine the times and doses for you. High blood sugar can be scary and have many complications. But it’s important to keep track of what your body is doing and make sure to take care. 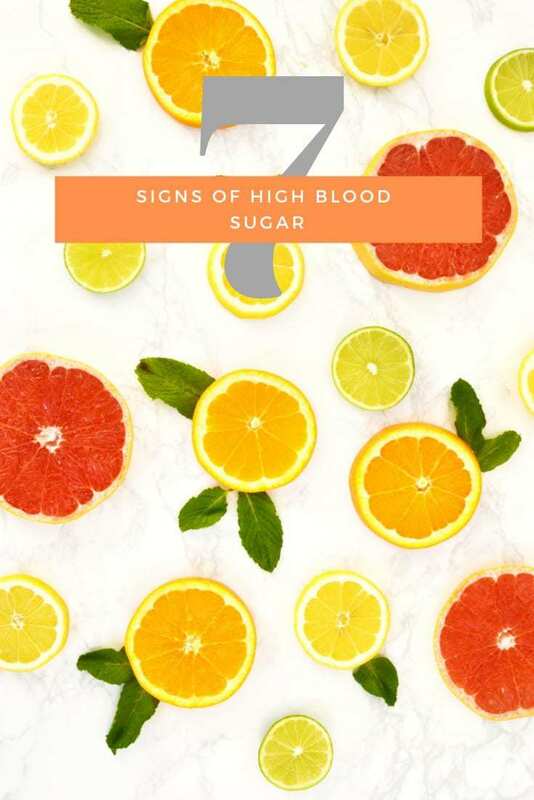 If you recognize the symptoms and signs of high blood sugar, you can certainly make changes to get yourself back into normal ranges. Next Post What is type 2 diabetes?